Over 8,000 student athletes are expected to participate in the 2018 Trap Shooting Championship, June 11-19 at the Alexandria Shooting Park in Alexandria, Minnesota. For nine days, student athletes representing over 350 Minnesota high school teams will compete for individual and team achievements in Novice, Junior Varsity and Varsity classifications. “Just five years ago, the tournament had 200 student athletes participate and the tournament only took a handful of hours to complete,” said Jim Sable, Executive Director of the MNSHSCTL. “With over 25,000 attendees through nine days, the Trap Shooting Championship is now the largest shooting sport tournament in the world” Sable said. 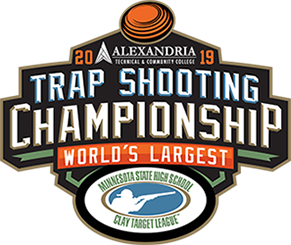 The 2018 Trap Shooting Championship is also the team-qualifying tournament for the 2018 State Tournament presented by the Minnesota State High School League. In addition to 100 individual qualifiers, 40 teams will qualify at the Trap Shooting Championship to compete for the ultimate recognition as ‘State Champions’ in June at the Minneapolis Gun Club in Prior Lake, Minnesota. 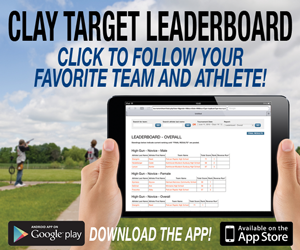 The Minnesota State High School League was the first and is the only state high school interscholastic athletic association in America to provide support and recognition for trap shooting as a high school sport. 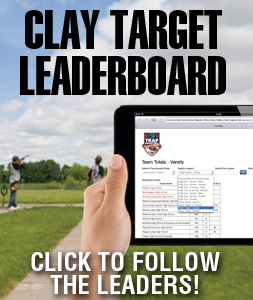 The USA High School Clay Target League is a 501(c)(3) non-profit organization and operates the Minnesota State High School Clay Target League as the independent provider of shooting sports as an extra curricular co-ed and adapted activity for high schools and students in grades six through 12 who have earned their firearms safety certification. The organization’s priorities are safety, fun and marksmanship – in that order.